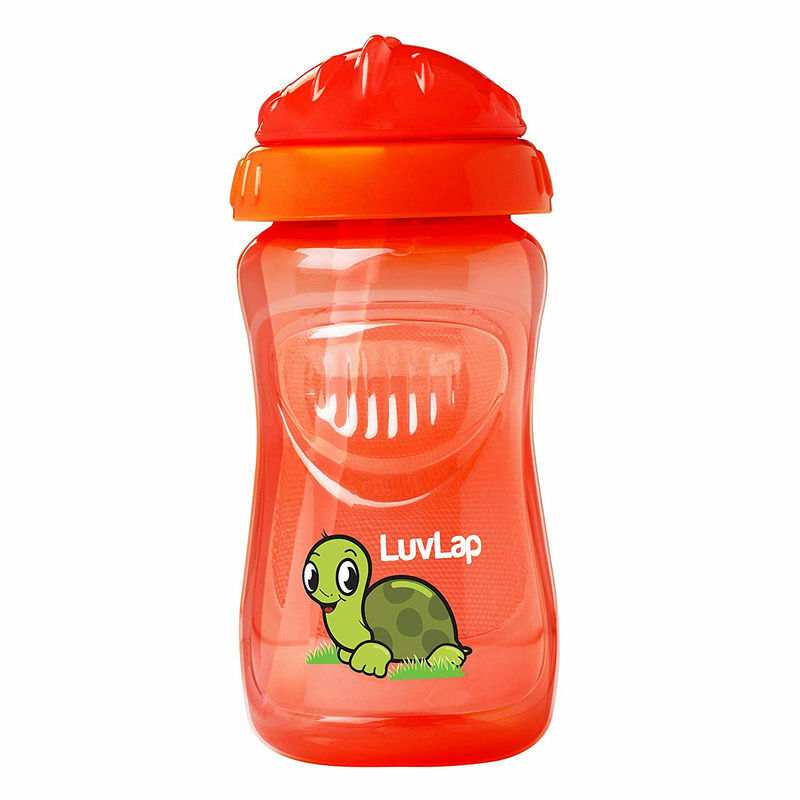 Make your baby jump with joy by gifting her Luvlap Turtle Sipper! This cute sipper with a twisting lid is designed especially for babies who are 12 months and above. The soft silicone straw with vari-flo valve is safe for your baby's delicate mouth and the twist lid keeps the the straw hygienic on-the-go. 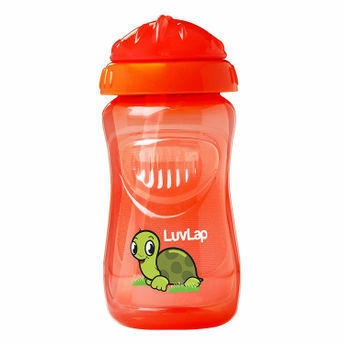 This sipper is mess-free as it has a non-spill feature and a leak-proof technology. The best part about this sipper is that it can be fully disassembled and hence, is easy-to-clean.